Looks like Bungie could potentially be hard at work on a new project, if a recent trademark application the company submitted is any indication. 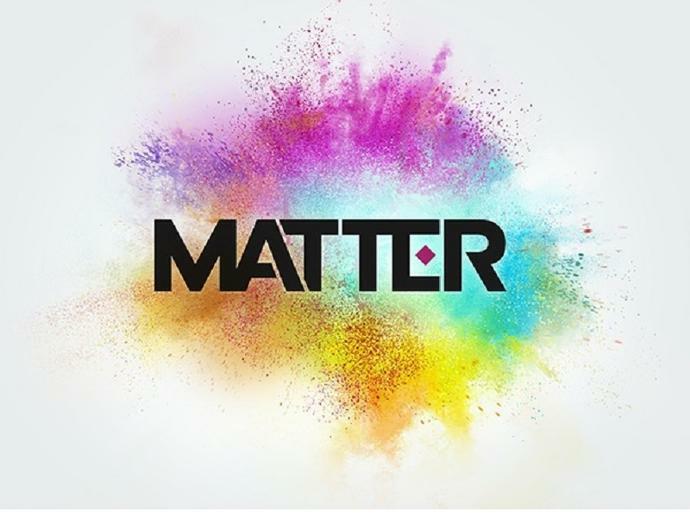 The application, filed on September 28th to the European Union Intellectual Property Office mentions a new IP called "Matter." There's not much to discern from the listing, which has been filed to categories 9 and 41 which have to do with "online entertainment services" and "computer game software," but it's enough to give us pause to wonder what Bungie's up to. There's a colorful logo to go along with the filing which can be seen above, but that's about all we know about the potential new IP, currently. It could even be related to Destiny somehow, some way, but that doesn't seem highly probable. Looks like we'll have to wait a bit and see what this ends up turning out to be. In the meantime, there's plenty of new titles coming out this fall, and it's already October. It's time to start clearing our plates for games like Red Dead Redemption 2, as it's rapidly approaching. Be sure to check out the Shacknews 2018 video game release guide to see what's still coming down the pipeline. Brittany Vincent posted a new article, Bungie files trademark for potential new project called "Matter"
So... skip the first year of release and hope it's solid? I wonder if it'll be a collectible card game ala valve's artifact. Will this be on the PC? No matter what?